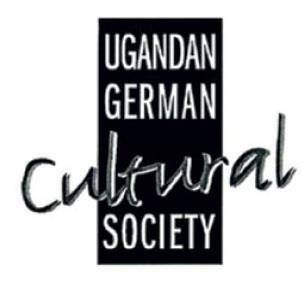 The Goethe-Zentrum Kampala is an apolitical and non-profit organisation (cultural society) based in Kampala. It is a cooperation partner of the Goethe-Institut that yearly supports the projects of the cultural society with financial help. 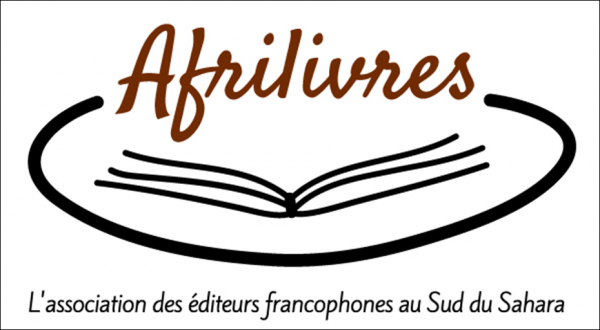 Our core tasks consist in the promotion of German-Ugandan relationships and in the building of a platform for the intercultural dialogue in Kampala and with other African countries. We seek this by offering cultural events and German classes. By means of numerous cultural events, the Goethe-Zentrum Kampala on the one hand supports the local artist-scene and on the other hand mediates a contemporary view of Germany. It thereby aims to foster the exchange and to support bilateral and international relationships. An extensive yearly language course program enables Ugandans and other interested people to learn German as a foreign language in Kampala. Working languages of the Goethe-Zentrum Kampala / UGCS are German and English.